Found this footage of my beautiful Aonghus, who died last September. Thought I would put it into a cute video with a twist. Hope you like it. I miss him and his smile every day. That is so cute. 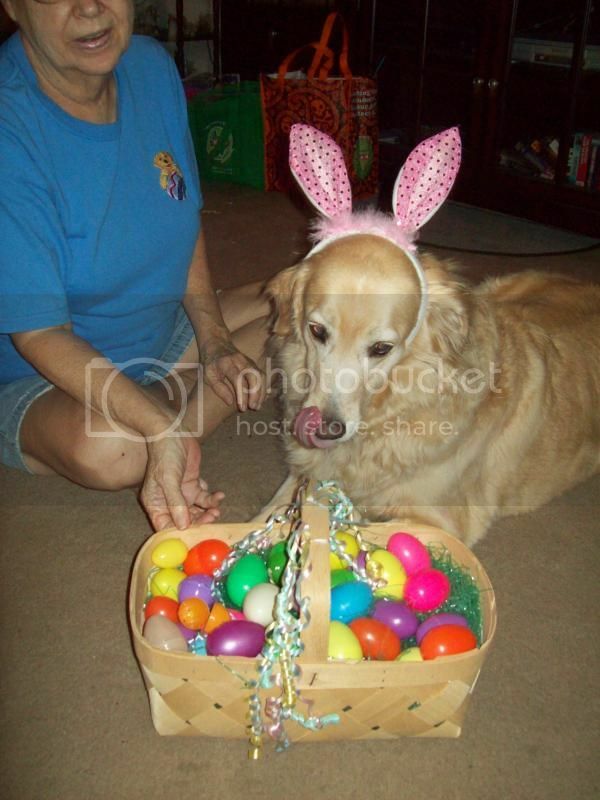 I lost myy golden girl Honey last Aug. 13. We had adopted her fully grown and heart worm positive, had her treated and had her for almost 12 years. She was 13+ when we lost her. this was taken a couple of years before her death. Last edited by 3 goldens; 07-28-2015 at 03:59 PM..
What a beautiful boy Aonghus was! I have a very soft spot for goldies, especially seniors, and his smile captures all I love about them. I am sorry for your loss and I'm sure you have many wonderful memories of him. Love your video. Goldens are very special. Have a friend in another town who has 5 Goldens, all ages. Needless to say she lives in a rural area. Thanks for all of your comments. Goldens are special for sure... and seniors, well they're amazingly wise and gentle beyond belief. what a nice video thanks for posting it both very well behaved too! !